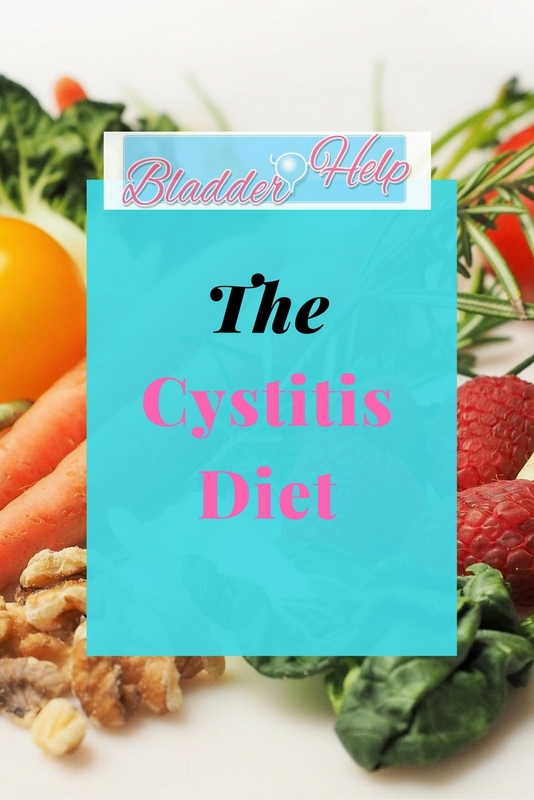 A body with a healthy immune system can fight off infectious organisms, including those causing cystitis. A healthy microflora is also supportive. To keep the immune system working efficiently, our bodies need nutrients. Therefore, it is wise to consume a diet high in fresh, nutrient-dense foods and low in nutrient-poor, calorie rich foods that deplete nutrients and weaken the immune system. Gut health is important for optimal nutrient absorption and the healthier our microflora is, the less pathogens will be present to cause an infection. Nutrient-dense foods, bone broth and fermented foods all support gut health and a healthy bladder wall. I recommend a primal/ancestral type of diet – consider what foods humans consumed before factory food existed. Buy the best quality foods you can afford – organic, grass-fed, free-range and local is always best as they have a higher nutrient profile and a lower toxic load. Fresh vegetables and fruits: eat the rainbow, focus more on vegetables and more on non-starchy varieties (e.g. green-leafy vegetables, cruciferous vegetables, carrots, squash). Clean carbohydrates: Starchy vegetables such as potatoes, sweet potatoes, yam, plantain, cassava, squash, carrots, beets, swede, parsnip and soaked white rice or other gluten-free grains, sourdough or sprouted grains and bread made from them, soaked beans and legumes. Fermented foods: kimchi, sauerkraut, kefir, yoghurt, kombucha, kvass etc. Protein: Grass-fed beef and lamb, game, free-range chicken, goose, duck and pork, organ meats, wild-caught fish, organic free-range eggs and raw and/or fermented dairy. Healthy fats: coconut oil, avocado, nuts and seeds and their cold-pressed oils, oily-fish, olive oil, ghee and butter. Avoid acidic foods and drinks such as fruits and fruit juices, vinegar, kombucha, tomatoes and even potentially cranberry juice. Acidic foods can exacerbate any inflammation on the bladder walls and create a favorable environment for the bacteria to multiply in. Limit all sugar intake – even natural sugars. Bacteria thrive on sugar and too much sugar can depress the immune system. This includes fresh and dried fruits, starchy vegetables and grains, honey, juices and syrups. Focus on alkalizing foods such as green leafy vegetables and consume nutrient dense foods such as bone broth, liver, eggs, oily fish and good quality fats.